NEL Coils | Quality coils of all sizes for your metal detector! Now available here at Fort Bedford Metal Detectors! Note - some variations of NEL Coils may encounter a short shipping delay. Call for verification before ordering if the reciept of your order is time critical. Big - This coil lives up to its name.... meausuring 15"x17"! You want the ultimate depth from your detector? 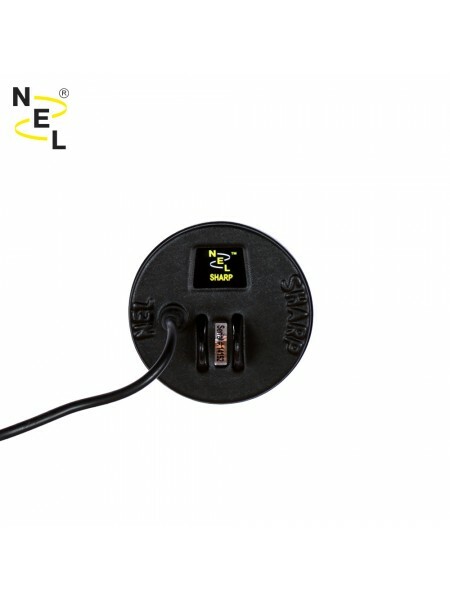 Get it with the Big coil from NEL! Storm - Get more depth than stock, but without the heft or the largest coils - this coil is 13"x14"
Tornado - Step up in size from the stock coil with this 12"x13" coil - yet being an open design it does not come at the expense of weight. Sharpshooter. Have a moderately trashy area? This is a great coil for getting between those targets... this coil measures 9.5"x5.5"
Snake - Sniper like performance with a bit more ground coverage makes this 6.5"x3.5" coil a favorite of many! Sharp - Here it is - a sniper sized 5" coil for all of those way too trashy sites where it is impossible to swing any other coil. All NEL Coils come with a 2 year warranty and ship with both a coil cover and a coil bolt. To see more about each model or to order, go to the individual product pages listed below. 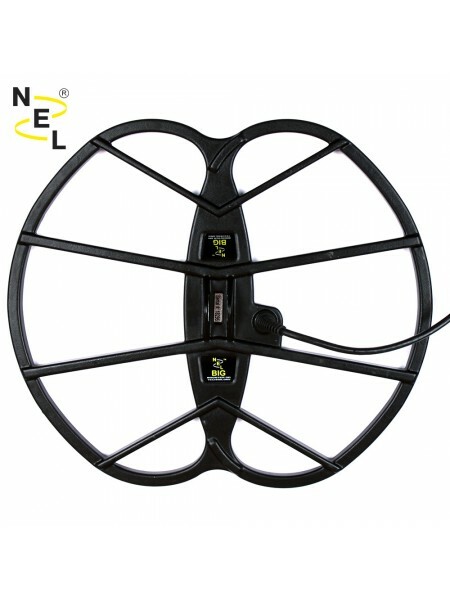 NEL Attack Now available here at Fort Bedford Metal Detectors! 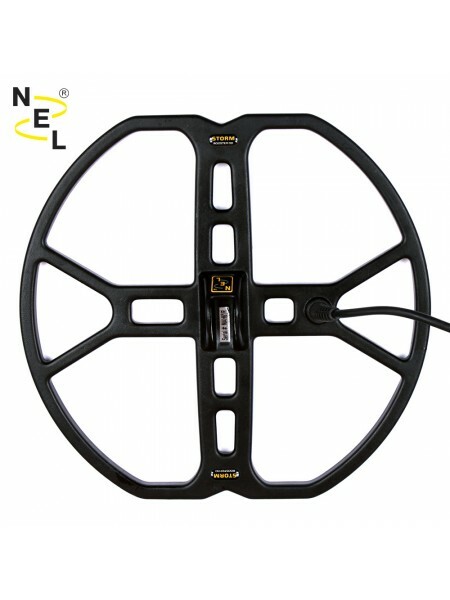 Available for most popular met..
NEL Big Now available here at Fort Bedford Metal Detectors! 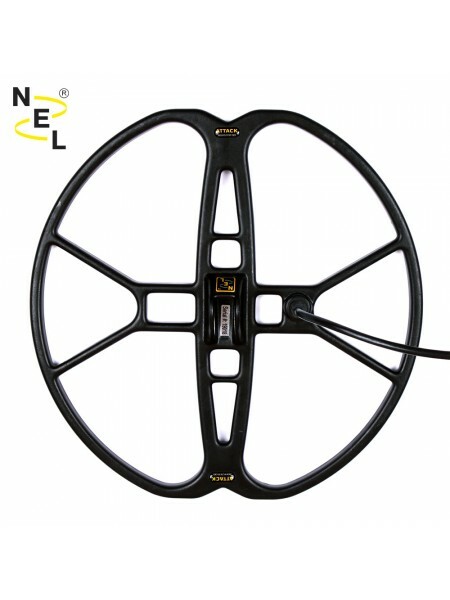 Available for most popular metal ..
NEL Hunter Now available here at Fort Bedford Metal Detectors! Available for most popular met..
NEL Sharp Now available here at Fort Bedford Metal Detectors! Available for most popular meta..
NEL Sharpshooter Now available here at Fort Bedford Metal Detectors! 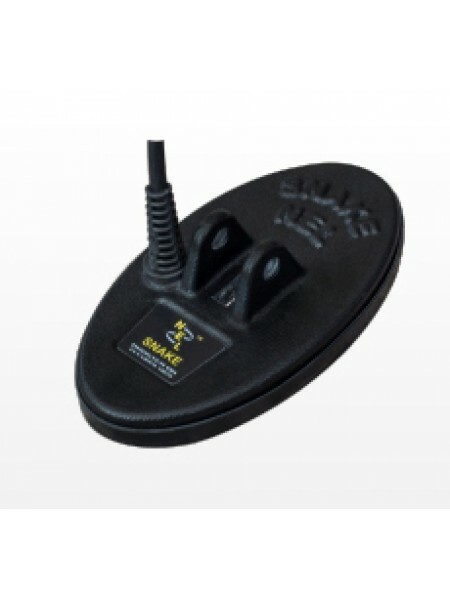 Available for most popul..
NEL Snake Now available here at Fort Bedford Metal Detectors! 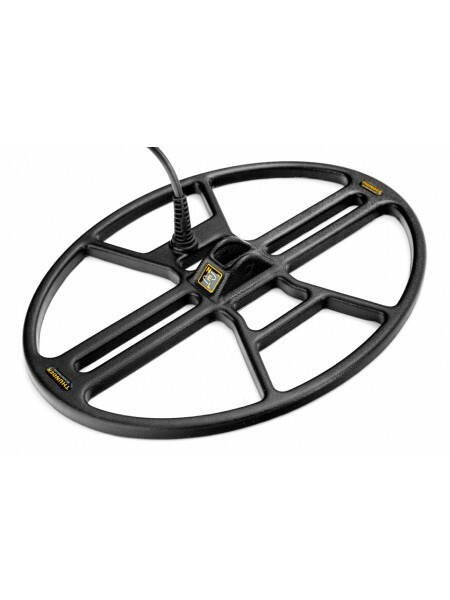 Available for most popular..
NEL Storm Now available here at Fort Bedford Metal Detectors! 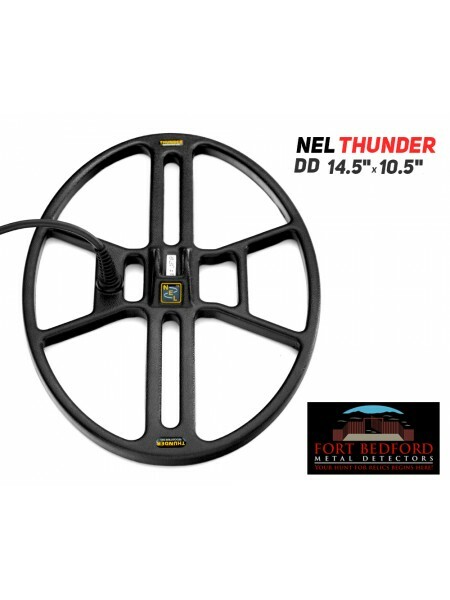 Available for most popular meta..
NEL Thunder Now available here at Fort Bedford Metal Detectors! Available for most popular metal d..
NEL Tornado Now available here at Fort Bedford Metal Detectors! Available for most popular metal detect..